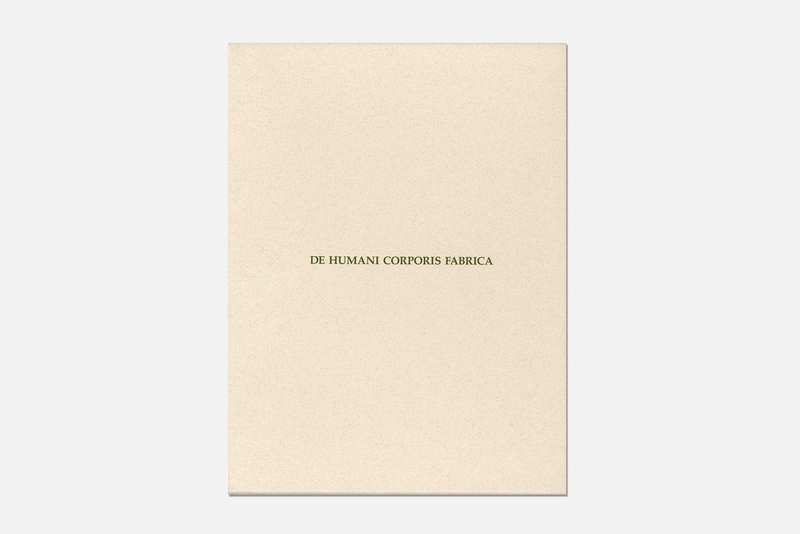 Embodying aspects of history, ethnography, psychoanalysis and media-produced images, this set of artist’s books presents distinct approaches to the representation and transformation of the human body by three Quebec artists. 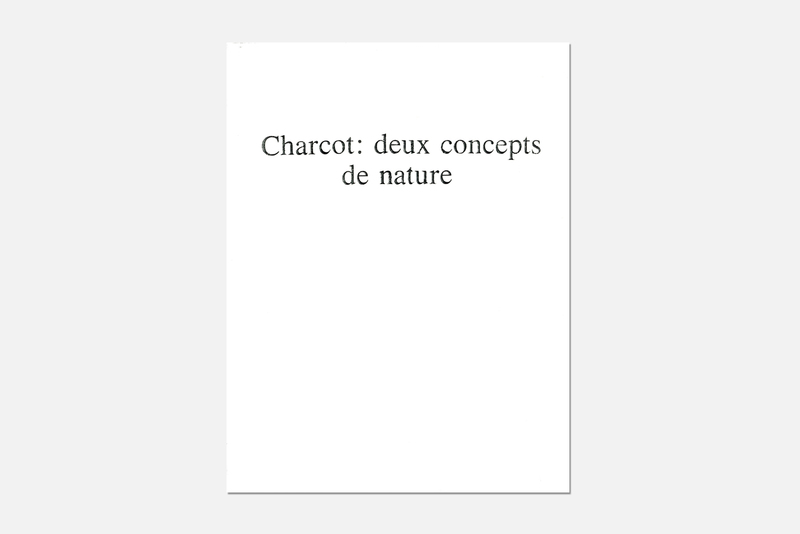 Charcot : Deux concepts de nature, Jolicœur underlines some analogies between the mapping systems used by French neurologist Jean-Martin Charcot and those used by his son Jean-Baptiste, explorer of the Antarctic. Through an interweaving of text and image, two constructions of reality are investigated, one anchored in the concept of feminine hysteria and the other in the idea of “terra incognita”. 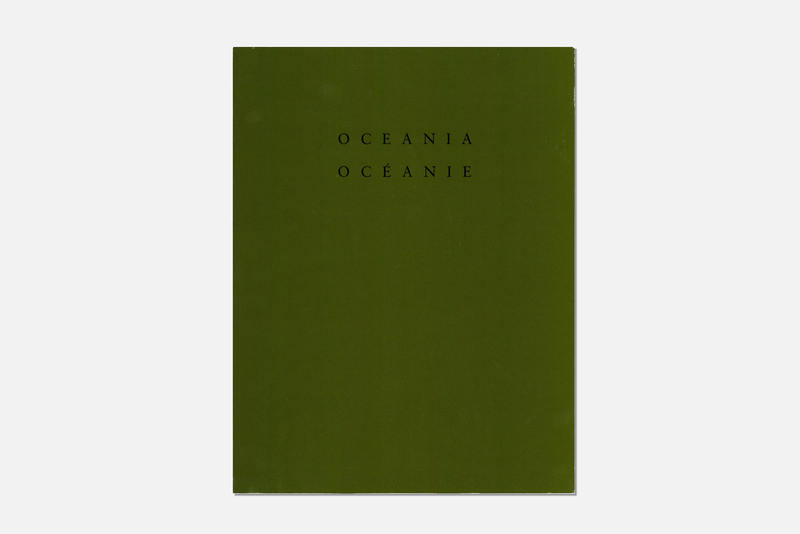 Océanie/Oceania, juxtaposing a first person fictional narrative text with images from anthropological, scientific and cartographic publications, Ramsden comments on the transformations of the human body subjected to a specific cultural environment and reflects on the role and course of history. 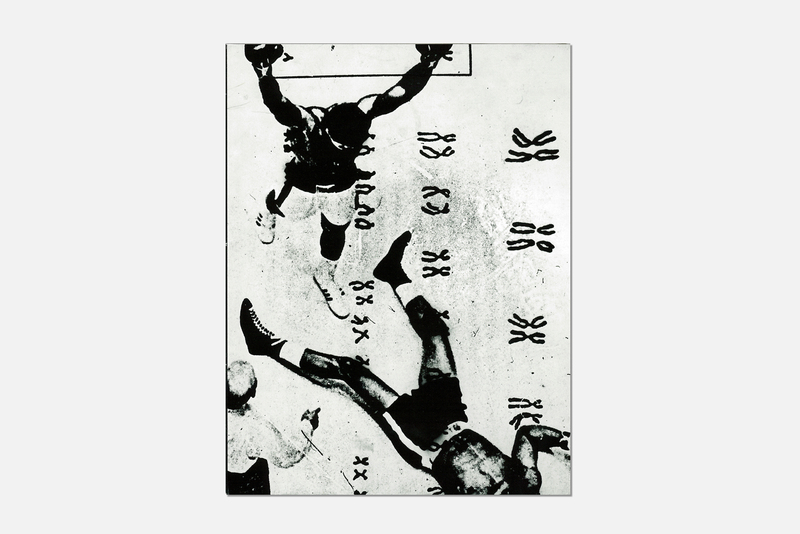 Vitality, in this artist’s book, collages of text and images derived primarily from mass media examine the formation of masculine identity. This boxed set also includes a letter by Michèle Waquant.